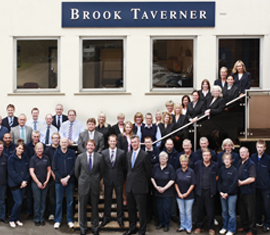 Brook Taverner has been helping customers to make the right impression since 1912. 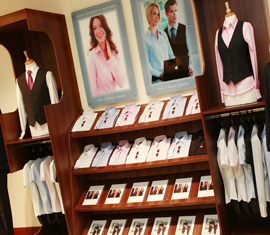 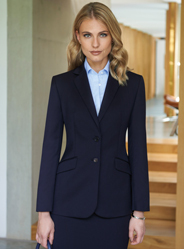 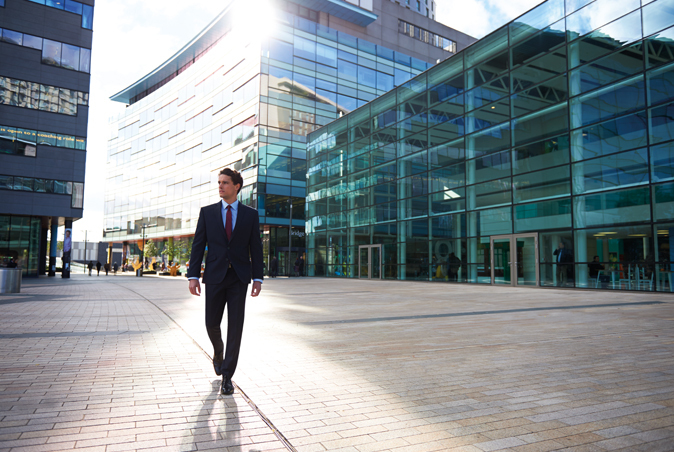 We are delighted to be both Europe’s largest, most successful supplier of stock supported corporate tailoring and a leading, highly respected menswear brand. 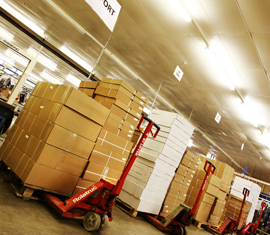 Our privately owned business is founded on three core principles - quality, service and value. 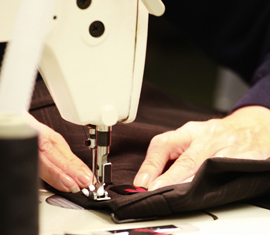 We blend our 100 year heritage with innovation and progress to consistently bring to the market leading corporate and retail clothing. 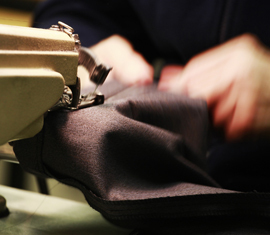 Brook Taverner works with some of the best fabric mills in the world and ensures that all clothing is made in ethically sound factories. 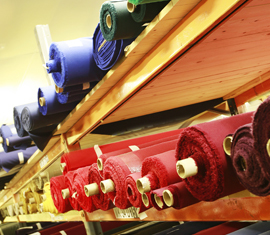 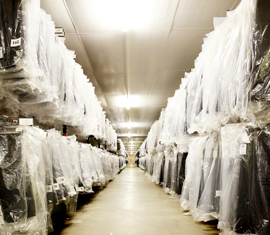 We strive to ensure that all fabrics used meet Oeko-Tex Standard100 environmental requirements. 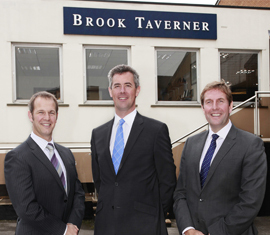 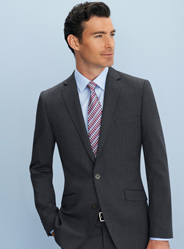 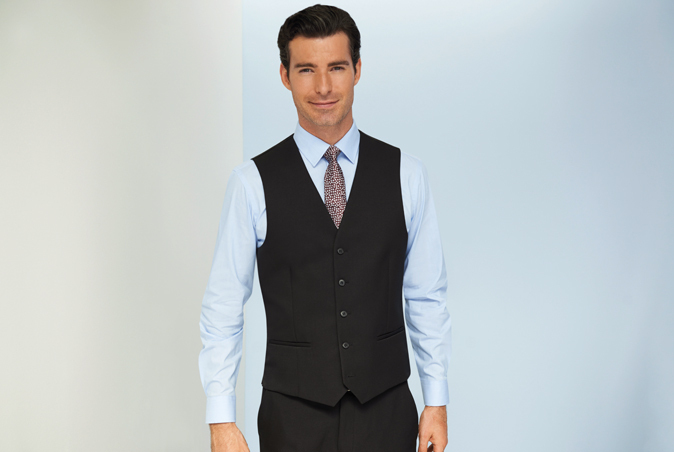 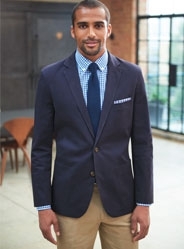 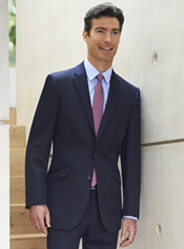 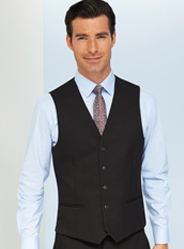 Brook Taverner is a well respected designer and manufacturer of high quality menswear and corporate wear. 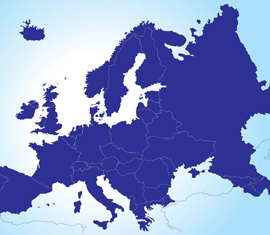 Thanks to significant investment in all aspects of the business, and willingness to adapt and change to market conditions, we have developed a market leading level of credibility throughout Europe. 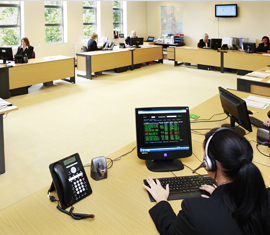 We feel that maintaining our three core principles of quality service and value. 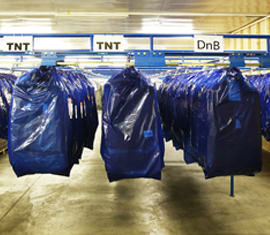 We make certain our supply chain commits to the ETI Base Code. 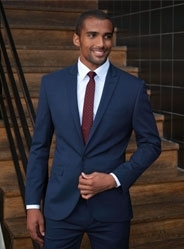 This worldwide recognised code promotes respect for workers’ rights and aims to ensure they are free from discrimination and exploitation & enjoy conditions of freedom, security and equality. 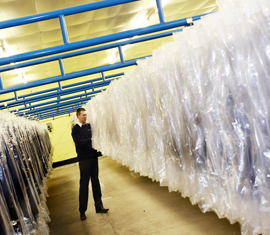 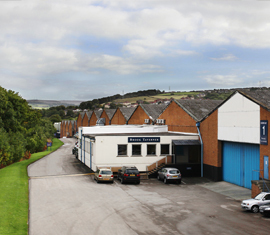 Our factories undergo Sedex and SMETA audits on an annual basis to confirm that the ETI Base Code is being adhered to.